Craft fairs are a blessing and a curse, but this booth design, new for this year’s Arts and Crafts Emporium (Nov. 22-23 in Anchorage) will hopefully make this sale easy and fun to set up. 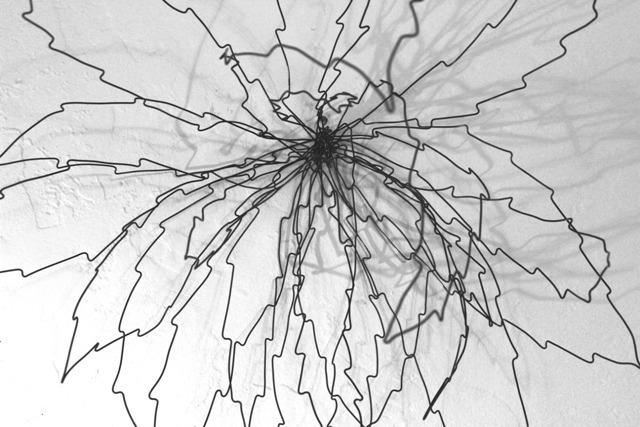 More photos to come upon completion. 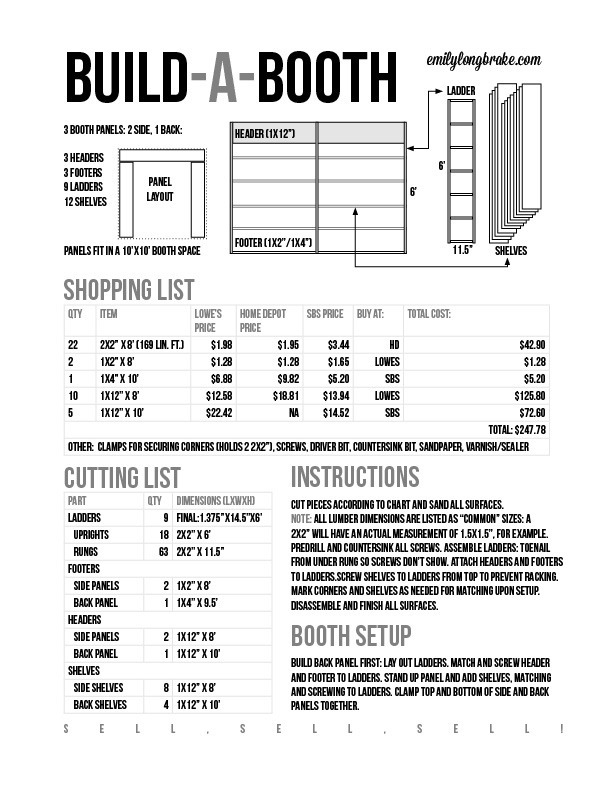 Download these BUILD-A-BOOTH Instructions.